Ball fields & parks are frequently in use after hours or on weekends when adjacent schools or other buildings may be closed. If you manage a park system or outdoor sports area in Ohio, such as soccer fields or baseball fields, you have families, players and on-lookers at your location for hours at a time. You can help them enjoy and appreciate your park even more—and encourage return visits—by providing portable restroom facilities. 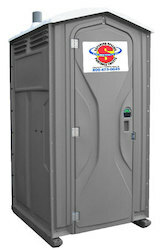 Keep parents, players, and small children comfortable by providing an on-site portable toilet from Superior Portables. Our porta potties are always well-kept, aesthetically pleasing, and include hand sanitizer. 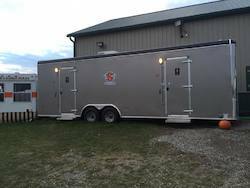 We also provide restroom trailers with multiple stalls and even hot and cold water—perfect for long weekend tournaments in Ohio, Pennsylvania, Kentucky, Indiana, Michigan and West Virginia! 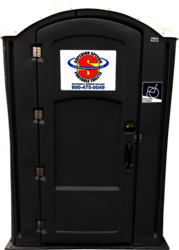 Whether you're looking for a standard or handicap accessible unit, we have a wide selection of portable restroom options for your park or sports complex. When you’re in nature, you should be able to enjoy nature without being worried when “nature calls.